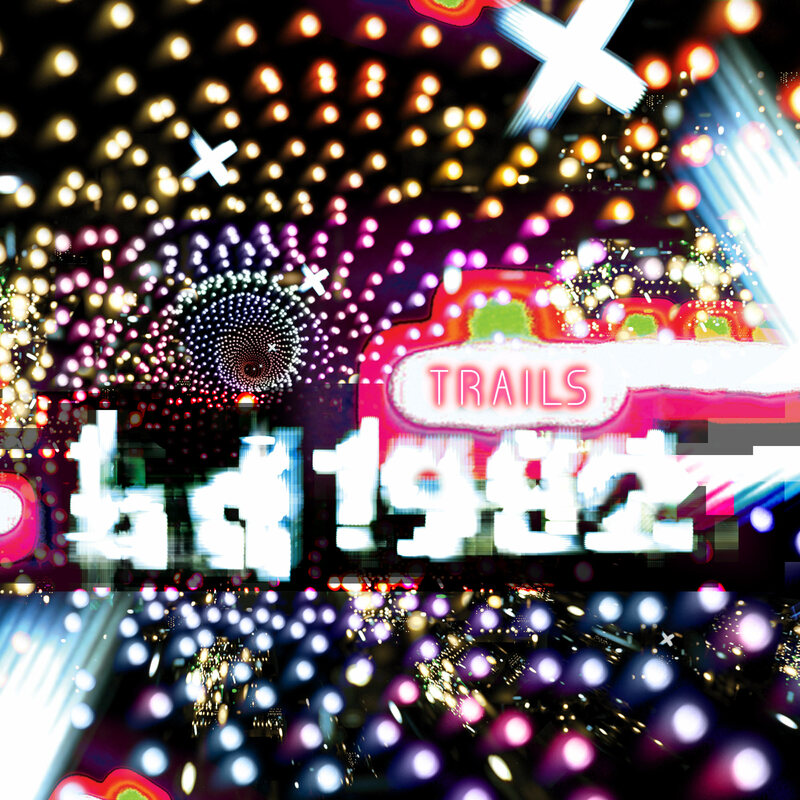 Cloud People join Gunhead, Jam City, Makumba Sound, and Brey in remixing BD1982's lush and wild excursion, "Trails". The mix features Sam Moskalik on the djembe, Evan Wilder plucking his two-string acoustic guitar and Cloud People on Micromoog, FX and production. According to Seclusias it is "chock full tropical heat, taking unique interpretations of UK funky, dubstep and street bass all fused together." It includes two exclusives: “Magnets On My Back” (an "excursion onto a space age dancefloor") and “Whoa!” ("thick dubstep with a carnival of twists n’ turns"). The EP is out now on Seclusiasis , Beatport , & iTunes . 2019 update: As of now, Boomkat, Juno, Zero Inch links are dead and removed. "Trails" (BD1982's original version which can be heard below) is taken from the BD1982 album Lets Talk Math.